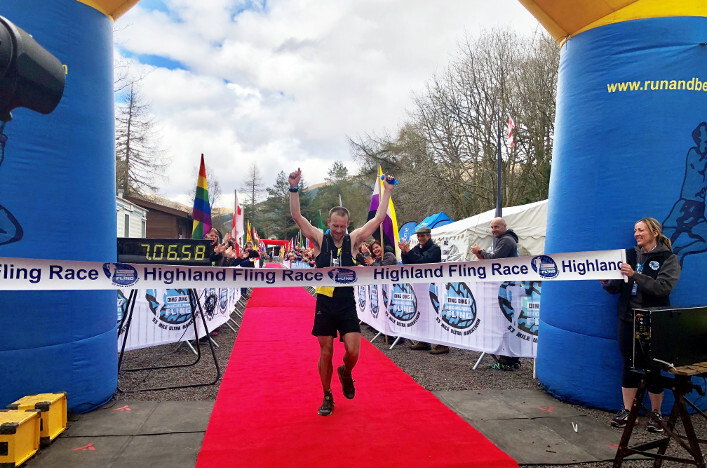 International ultra running is coming to Scotland next month with the 100K Home International event, the Anglo Celtic Plate, to be staged in Perth. 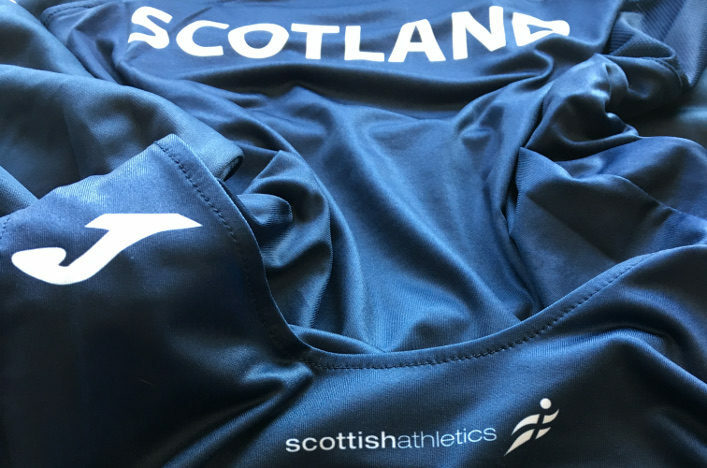 And we’re delighted to name nine athletes who will represent Scotland following strong performances over the past 12 months. Four women and five men have been selected with Scotland always very competitive in this event which this year as usual features teams from England and Wales with Northern Ireland involved for the first time in recent years. The team managers will be Debbie Martin-Consani and Val Macaulay. 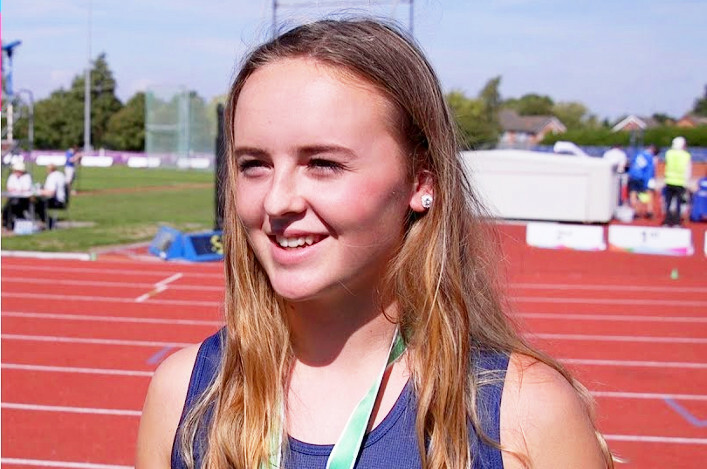 With the selection policy for this Septembers World 50k Championships recently published on the UKA website, it is also an opportunity for athletes to put down a marker for 50k selection too. 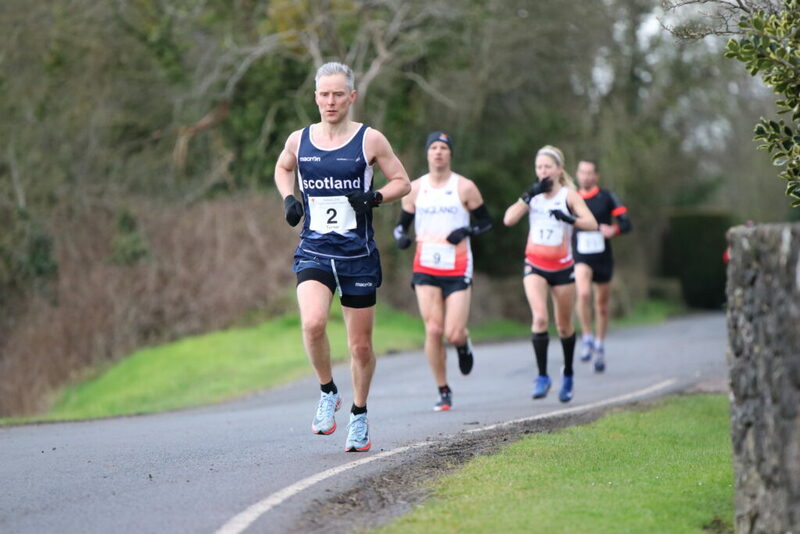 The races, which start at 7am on Sunday 24 March, takes place on a traffic-free loop course at the north inch park on the banks of the River Tay. 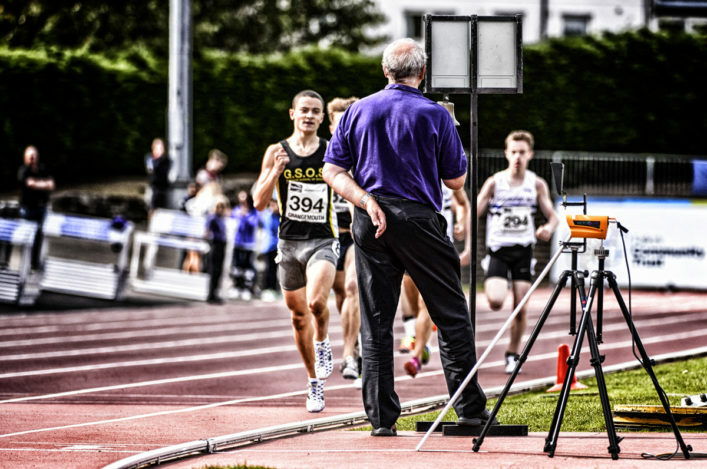 The loop is measured by the IAAF at 2.381K and offers the perfect opportunity for fast times and PBs.